How is it that the Jewish people, not numerous and for the most of its history, powerless and stateless, has somehow been able to survive and even thrive? After centuries of enslavement in Egypt and decades of wandering in a trackless and forbidding desert, our teacher Moshe points out the obvious. Namely, that the Jewish people are still standing strong and resilient and about to embark on the great adventure of creating Jewish national sovereignty in the land of Israel. However, often in life the obvious is not so obvious and we are unable to see what actually lies so clearly before us. To my mind I would think that the greatest puzzle – even miracle – in human history is the survival of the Jewish people over these centuries of dispersion and persecution. When so many great and powerful nations have disappeared completely, even after ruling over vast amounts of territory and people for centuries, how is it that the Jewish people, not numerous and for the most of its history, powerless and stateless, has somehow been able to survive and even thrive? And yet the fact of this survival is undeniable, obvious for all the world to see and witness. In fact, the world credits us with much greater numbers than we have, as well as with much greater power and influence over world events than we can ever exercise. In short, this comment of Moshe that headlines the Torah reading of the week, that you are all as a people somehow standing and existing, is the most extraordinary prophecy of his entire career. It marches down the corridors of history and its obvious truth should have a great impact upon our lives and thoughts. Moshe will complain later that the Jewish people are a feckless and foolish nation. This complaint is based simply on the fact that there always was and is a tendency within the Jewish world to ignore the obvious. King Solomon said that the Lord created us, that we should think and act in a straightforward manner but that we have always chosen to look for devious motives and overly clever behavior. In our time, the Jewish people, both in Israel and in the Diaspora, have accomplished wonders in rebuilding the nation after the desolation of World War II. And we have done so rapidly and over a very short period of time. The existence of the Jewish state in the land of Israel has been a main catalyst for this remarkable resilience and resurgence. 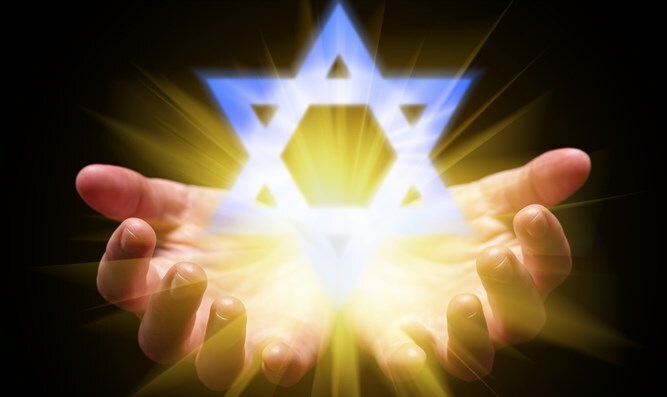 With this physical rebirth there has also arisen a spiritual renewal that exists among many sections of the Jewish world and is not restricted only to certain groups. The prophet long ago foresaw that there was to arise a spontaneous hunger for spirituality, Torah values and knowledge and the study of the laws and tradition of the eternity granted to us at Sinai. That path was long ago stifled by circumstances and foreign ideas – even foreign gods – that infiltrated the Jewish world. 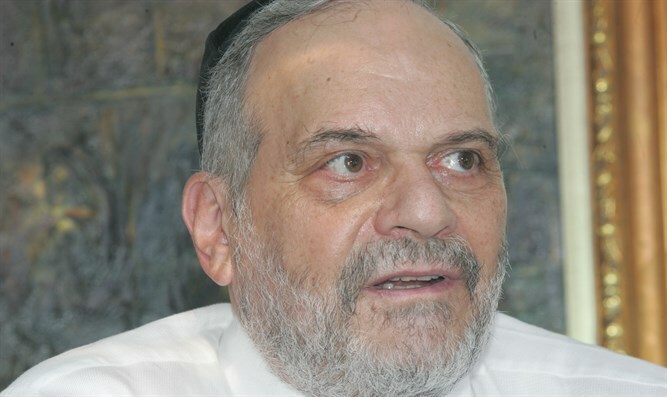 However, in spite of the awful problems of assimilation and intermarriage, ignorance and delusional thinking that plague our generation, there is a feeling within us that somehow the great search for God and Torah continues within the Jewish people and will only increase in time to come.